Help Kate run her car-repair empire and open new repair shops around the world! 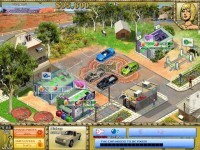 Buy cars, repair in workshops and flip them! Help Kate to run her own car-repair business over U.S.A. and implement her decision to spread it abroad! Open new car-repair shops all over the world, including the dense African jungles and frozen Canada! Purchase old cars, repair, tune and flip them out. Improve your service and upgrade your workshop for qualitative tuning of the cars to avoid any pollution of the environment in this addictive Time Management game. 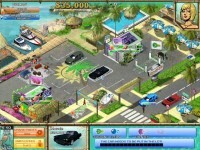 Just watch what your customers want and you can propose an attractive price with profit in Fix-it-up: World Tour! 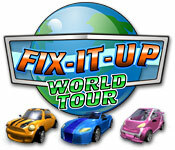 Tell someone about Fix-It-Up: World Tour Game!